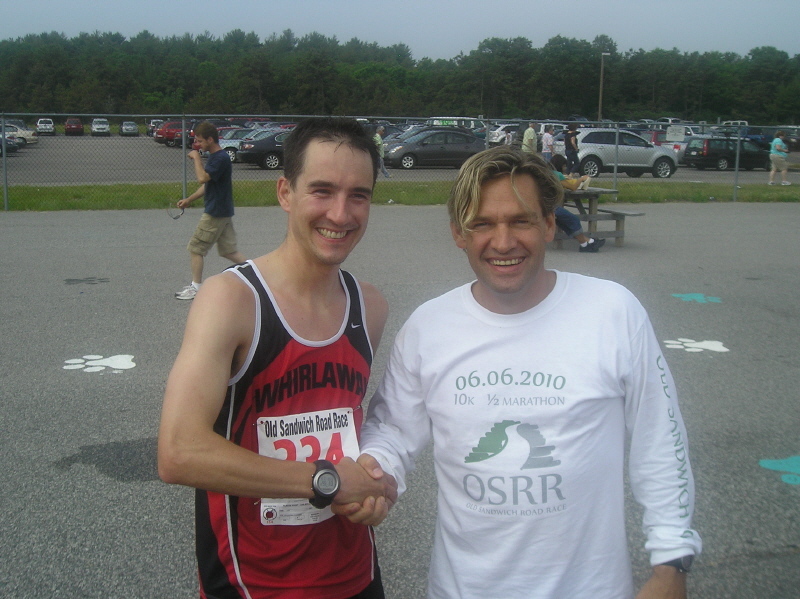 Kenyan runner goes the distance to run in third annual Old Sandwich Road Race, June 2 and 3, 2012. Volunteers asked to help with first annual Run for Faith 4Mile Memorial Run set for August 28th at Plimoth Plantation. Local Boy Scouts District volunteers to man water stations at 2011 Old Sandwich Road Race. Old Sandwich Road Race goes for the gold, signs on as gold level member of the Bayside Runner Race Series. Old Sandwich Road Race seeks volunteers for June 2011 race. Old Sandwich Road Race passes first check point; donates race profits to The Home for Little Wanderer’s Baird Center School. Together We Win! First-ever Old Sandwich Road Race a success from start to finish. Rep. Vinny deMacedo heads list of volunteers for Old Sandwich Road Race’s Kids Classic.